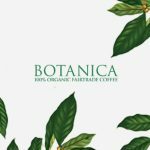 Botanica is a certified organic blend of four premium coffees from high altitudes of South America, Central America, East Indies and East Africa. 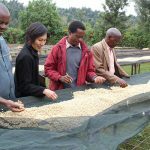 The cool climates provide an excellent environment to grow premium coffee. Botanica is 100% certified fair-trade and organic. Founded by Rugby League legend, Steve Ella, Zipella is a Supply Nation certified company committed to supporting Indigenous Australians. 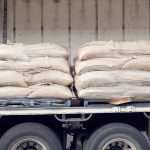 The blend itself has a remarkable acidity with distinctive lime notes that lifts and elevates the sweeter caramel and light roast nut characters. 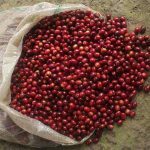 It is a complex coffee of considerable depth, that is ideally suited to milk based coffees but has sufficient weight and structure to be enjoyed as a short black or ristretto.